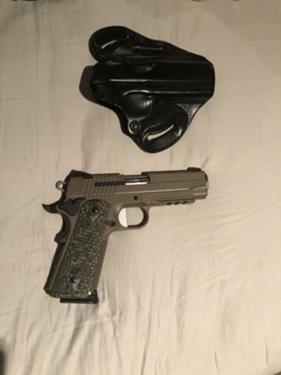 For Sale: Sig Sauer Scorpion Carry 1911 4.25 inch barrel 45acp. Like new includes box holster and 2 mags. Call or text at 814-five nine two-one 339.